Two weeks ago I received an award from the editors of the largest Internet photo portal in Slovakia, on this occasion was published an interview with me, which in Slovak can be viewed here. Its transcript in English is presented here in my blog. My work was published in the current issue of Slovak Art Magazine. 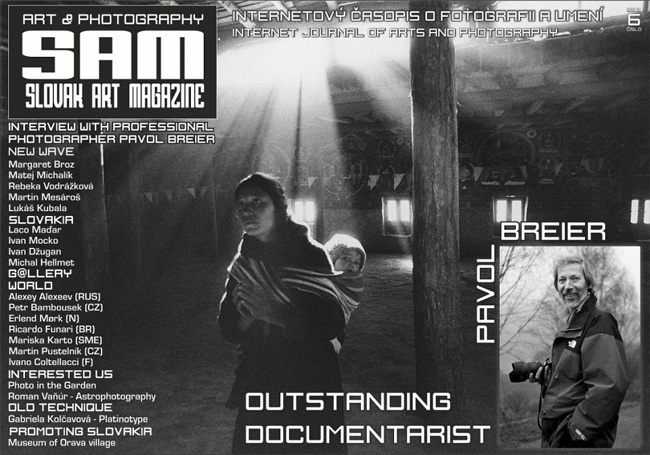 I feel honnored to be a part of the selection of such a great photographers in Slovakia. 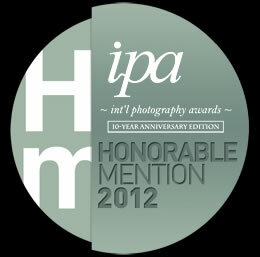 IPA honorable mention just recieved! Last saturday I recieved an e-mail notification, that three of my architecture photos recieved an Honorable Mention in the 2012 International Photography Awards annaual competition. I am so happy, because this year they recieved over 10.000 entries.